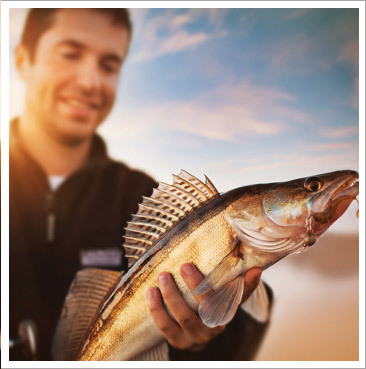 LIGHT TACKLE FISHING: Try your hand at light-tackle fishing. You are sure to catch Yellow Tail Snapper, Grunt, Porgy, Trigger Fish, Grouper, Jacks and even Barracuda. If your accommodations have cooking facilities, you are welcome to take your fish with you and enjoy the catch of the day for dinner.